This girl has been safely found - thank you for your assistance! 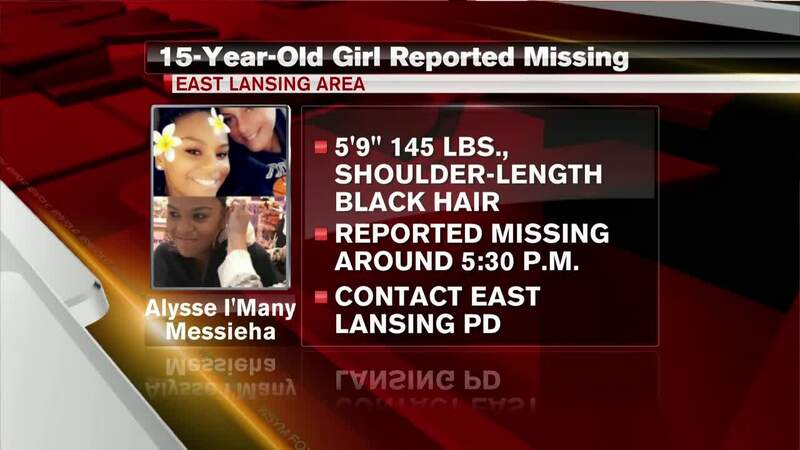 Missing/Endangered Juvenile - East Lansing Area, Alysse I'Many Messieha, 15 yrs old, B/F. 5'09,145 lbs, shoulder length black hair. EAST LANSING, Mich. — This girl has been safely found - thank you for your assistance! 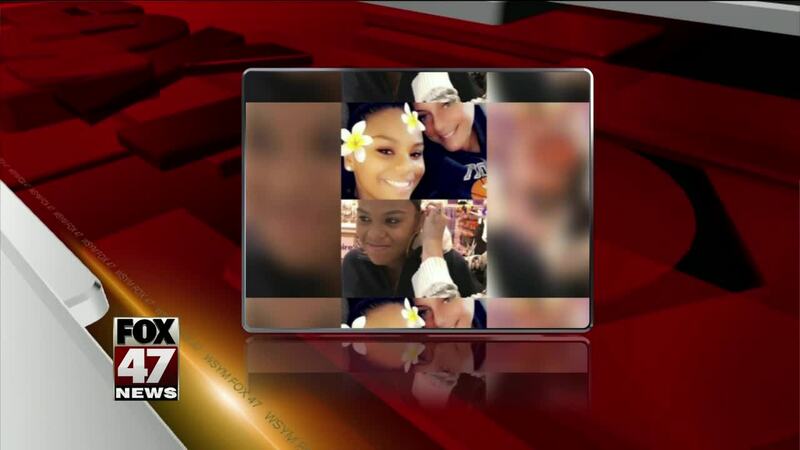 Missing/Endangered Juvenile - East Lansing Area, Alysse I'Many Messieha, 15 yrs old, B/F. 5'09,145 lbs, shoulder length black hair. If located contact the East Lansing Police Department 517-319-6897.